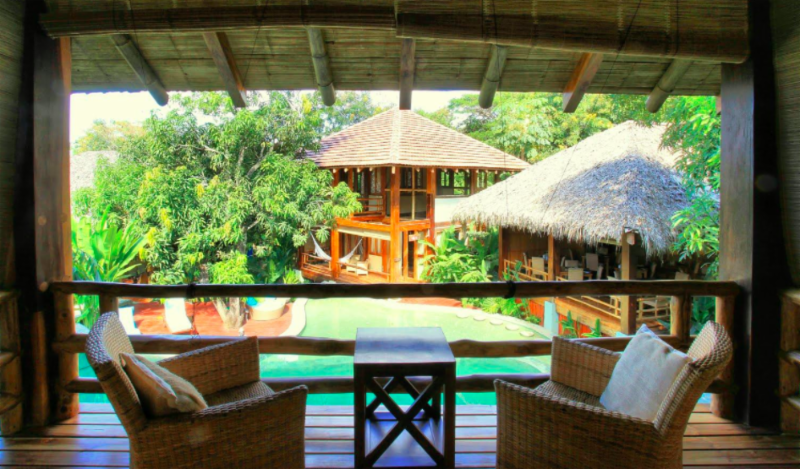 Join us for our annual oceanfront Pilates & Wellness Retreat in Santa Teresa Beach, Costa Rica! Enjoy 7 nights at Pranamar Villas, a beautiful & intimate boutique retreat center perfectly situated on the shores of the Pacific Ocean. Healthy, delicious food combined with serene accommodations make for the ultimate wellness escape. Come away with us to this inspirational setting as we take time to unwind, unplug & reset. We will focus on rejuvenating our body, mind, and spirit as we align, strengthen and sculpt your body with daily Pilates classes. Gentle guided meditation and Barre classes will also be available, and there will be plenty of time to relax on the beach or at the pool, take surf lessons, horseback ride on the beach and get back to nature! 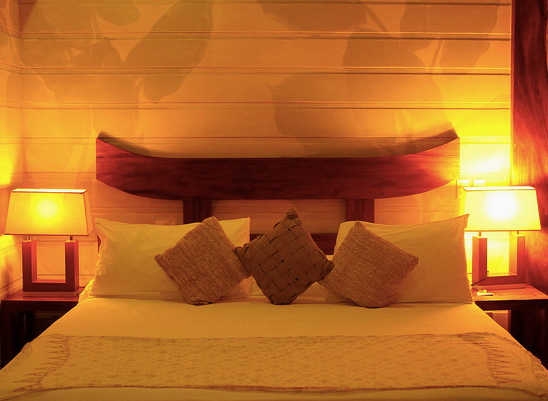 Pranamar has a variety of accommodations to choose from for your stay. Want to come with friends? Just let us know and we can place you together in a shared villa or house! Please email us at info@shelterislandpilates.com for more info and to reserve your spot.